Knowledge Effectively instruct swimmers on efficient stroke technique Understand progression of each competitive stroke and turn Understand foundations of swimming (breath control, balance, buoyancy, streamline, head position, etc) and use that information to identify breakdown in stroke technique. Changes instructional delivery based on audience age and ability level. Understands developmental differences (physical and cognitive) between 6-13 year olds Apply knowledge to groups which may contain multiple levels of development. Effectively manage groups of swimmers. Communication/Professional Disposition Clear/precise instructions and directions Positive, age appropriate language Represent program philosophy when communicating with swimmers, parents, and staff On time arriving at least 5 minutes before scheduled practice time Smile while coaching, happy, fun, passionate disposition Safety Preventative safety instruction: jumping, running, diving, properly sharing lane space, etc. Aware of swimmer safety at all times Reinforces rules Responds in an emergency Professional Certifications CPR/First Aid Safety for Swim Coaches USA swimming Coach Practices currently are Monday-Thursday 4:15-6:00pm & Fridays 4:15-5:15. More times will be added in April. Availability to add additional time by lifeguard/swim instructor. 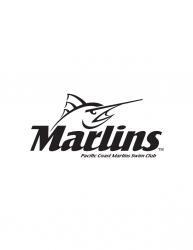 AHI seeks assistant coaches for the 2019 season. We swim at the American Canyon High School Pool beginning early April through mid August. Practices are held weekday evenings in April and May and switch to a combination of morning and evening for the summer. Coach schedules will be considered before summer practice times are finalized. Swim meets are held Saturday mornings with 2 full weekend meets plus one full Saturday meet also planned. AHI seeks enthusiastic assistant coaches at least 18 years of age with a love of swimming and at least one year of competitive swimming or coaching experience. 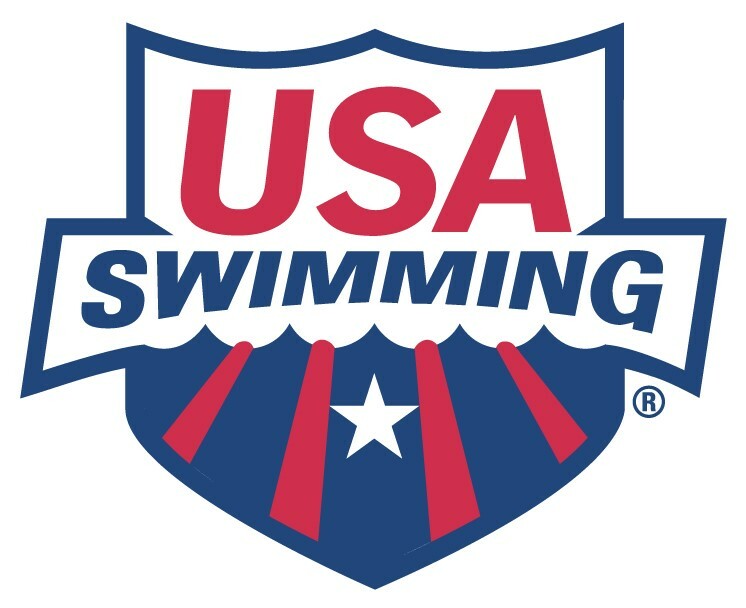 Assistant Coaches will collaborate with the Head Coach and parent board to inspire young swimmers to do their best as a valuable member of the team, encourage mentorship among swimmers, teach good sportsmanship, and to improve youth swimmer performance at all levels. Current CPR and Lifeguard Certification is required. Salary is commensurate with experience. Please submit your resume to Heidi Zipay, President, AHI Swim Team, at ahiswim@gmail.com .AHI website: ahi.swimtopia.com.